The new MacBook Air features a stunning Retina display, Touch ID, the latest processor and all-day battery life, in a thinner and lighter design.1 It’s your perfectly portable do-it-all notebook. 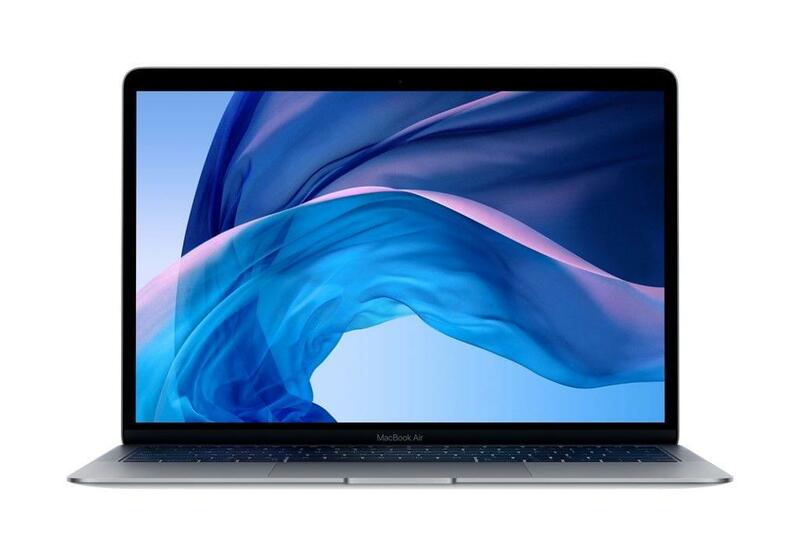 Available in silver, space grey and gold, the new thinner and lighter MacBook Air features a stunning Retina display, Touch ID, the latest Apple-designed keyboard, and a Force Touch trackpad — all housed in an iconic wedge design made from 100 per cent recycled aluminium.2 And with all-day battery life, MacBook Air is your perfectly portable do-it-all notebook. 1Battery life varies by use and configuration; see www.apple.com/au/batteries for more information. 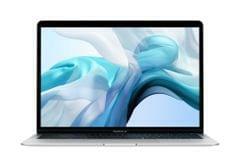 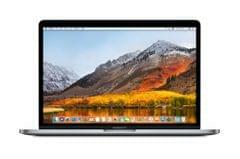 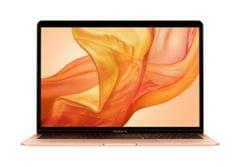 Go to www.apple.com/au/macbook-air/specs for a complete set.